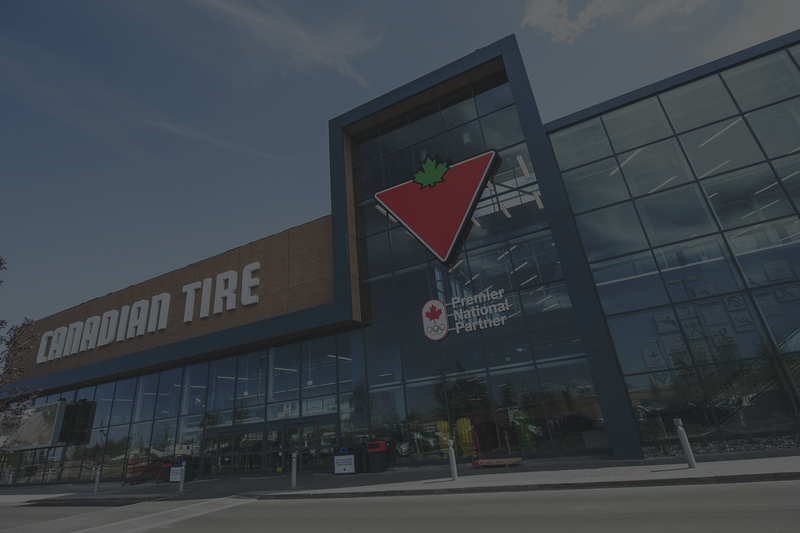 Robert Wiseman, President and Howard Wiseman, Vice-President of Econo-Malls are pleased to announce the recent acquisition of Brantford Commons in Brantford, Ontario. The property is located in the heart of the tenth fastest growing city in Canada with a population of approximately 85,000 people within a 5km radius. Brantford Commons is anchored by FreshCo. and Dollarama along with Tim Hortons, Pet Valu, Boston Pizza, The Beer Store, LCBO, Little Caesars, Subway and many other excellent retailers. A 975 square foot and a 1,149 square foot store are currently available for lease and are ideally suited for services. Leasing inquiries can be addressed to Natacha Menard, CLS, Director of Leasing at (natacha@econo-malls.com).